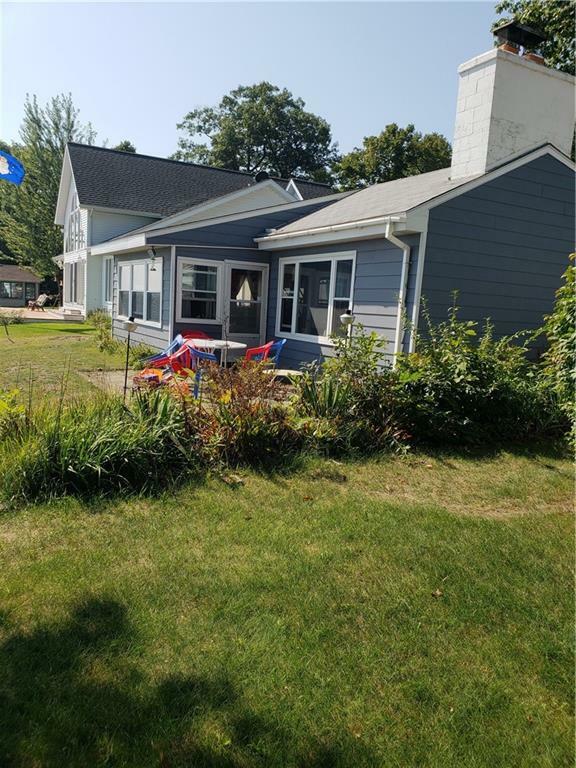 Newer windows in front provide a spectacular view of Tawas, East Tawas, and Tawas Point. 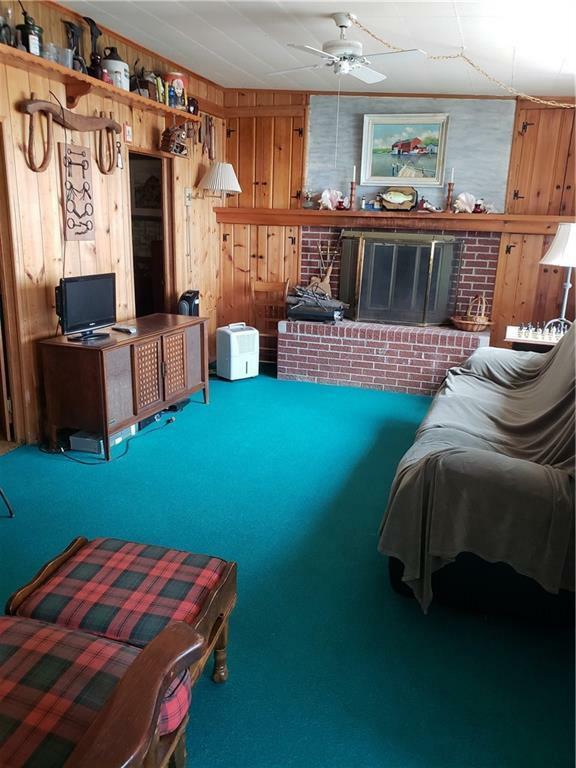 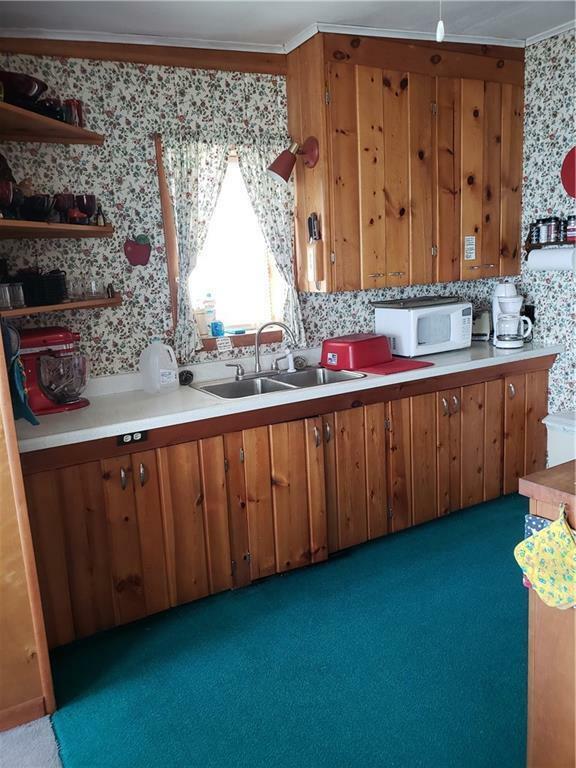 A charming knotty pine interior, outdoor patio lakeside and large 15 x 30 covered attached carport in back for entertaining, barbecue, boat, or car area. 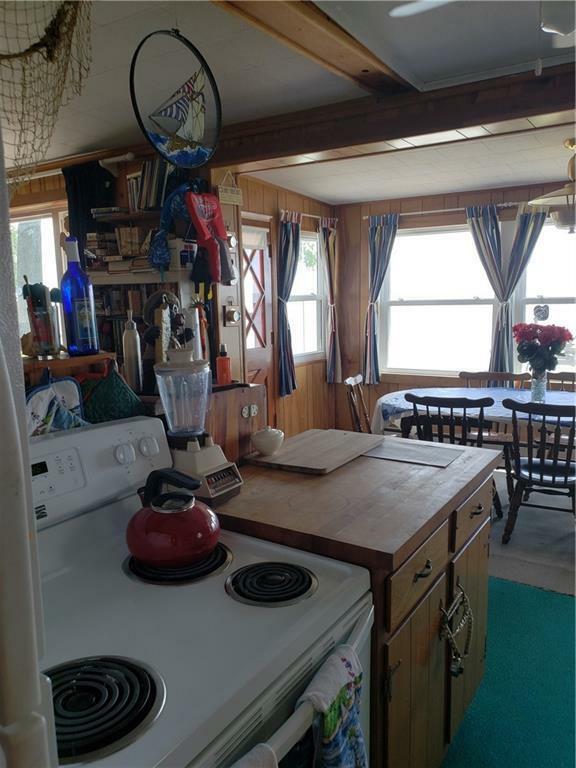 Great value for those looking for that perfect lakefront home, charming, well-planned storage areas and spectacular views.